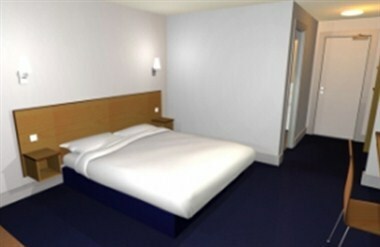 Travelodge Reading Whitley Hotel is located at 387 Basingstoke Road. 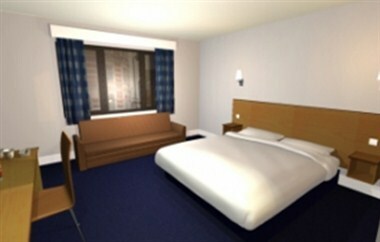 This is the perfect place to take a break before travelling further afield. Reading's bustling and dynamic town. 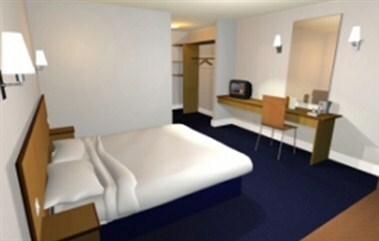 It offers comfortable sleeping rooms in the form of family rooms and double rooms.